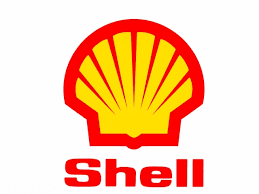 SPDC Media Relations Manager, Mr Bamidele Odugbesan, made this known in a statement he issued on Sunday in Port Harcourt. Odugbesan said that recoveries were made on sections of the Trans Ramos Pipeline (TRP) in Aghoro community, Bayelsa and Odimodi community, Delta. According to Odugbesan, details of the cause and impact of the spills will be captured in the Joint Investigation Visits (JIV) reports, which will be released after sign-off by all parties.